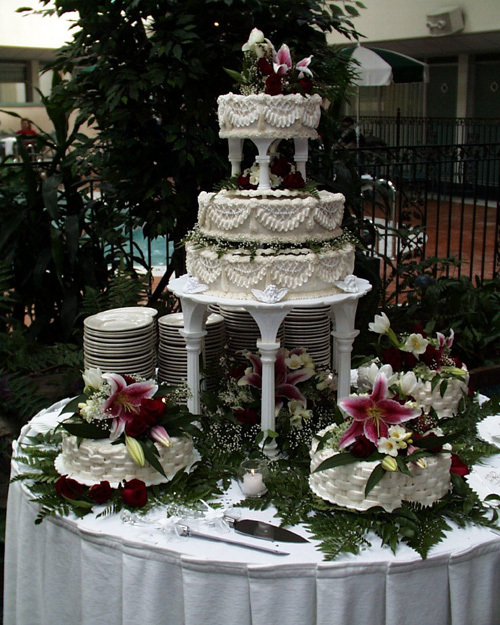 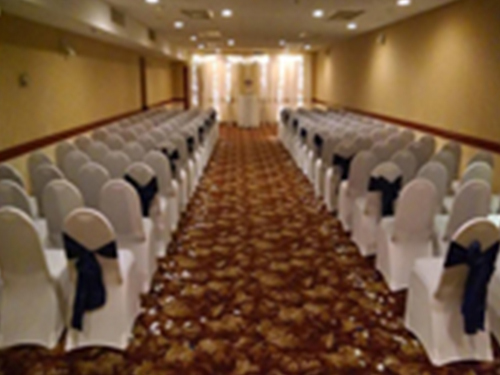 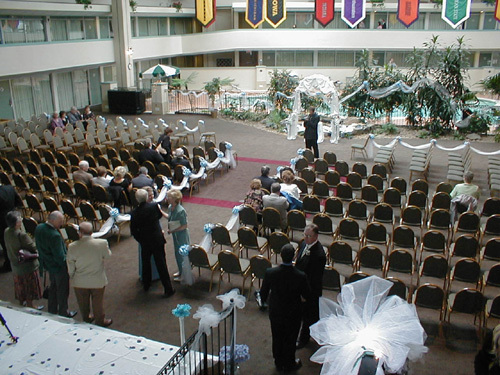 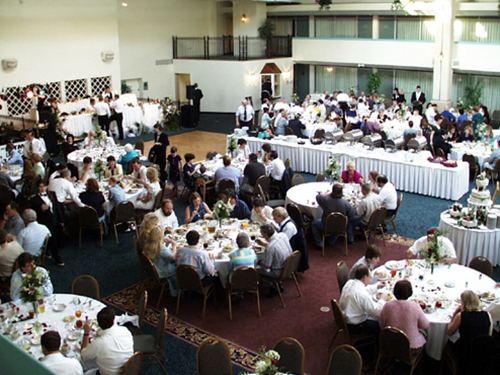 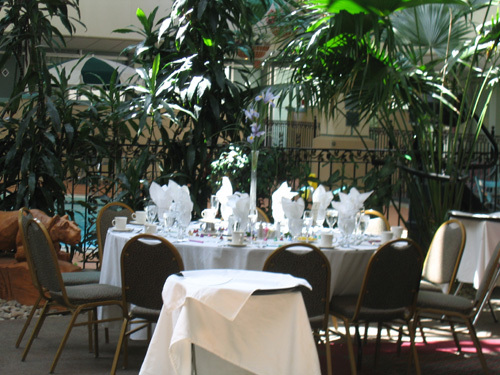 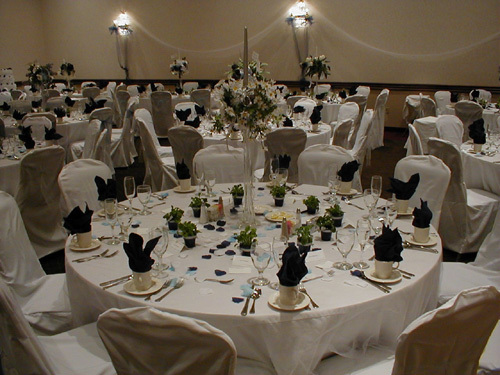 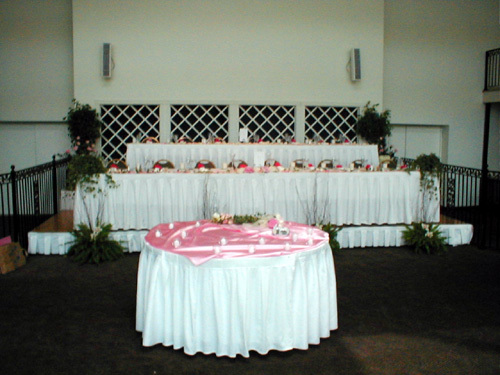 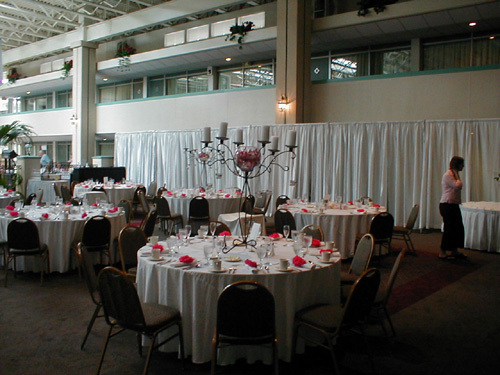 Welcome to the Ramada Conference Center’s online wedding guide. 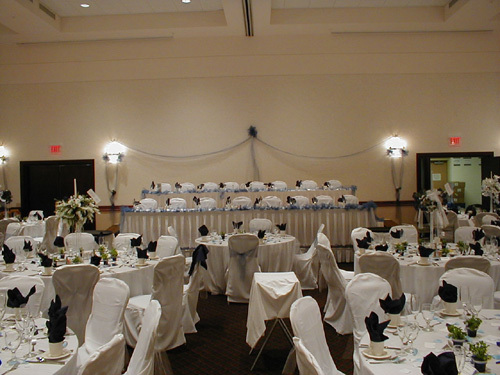 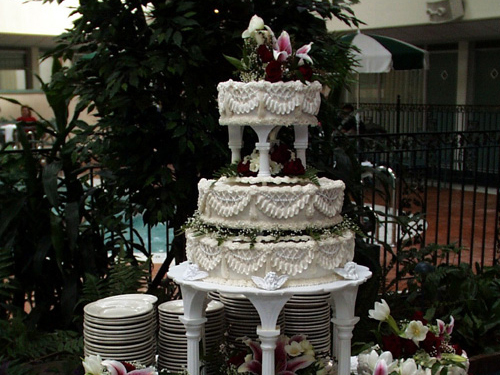 Our site has been specially designed to assist you in selecting the perfect reception site for your special day. 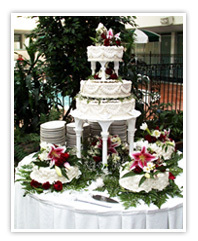 This guide features menus, photos, and a wide variety of other information that you can access at your convenience. 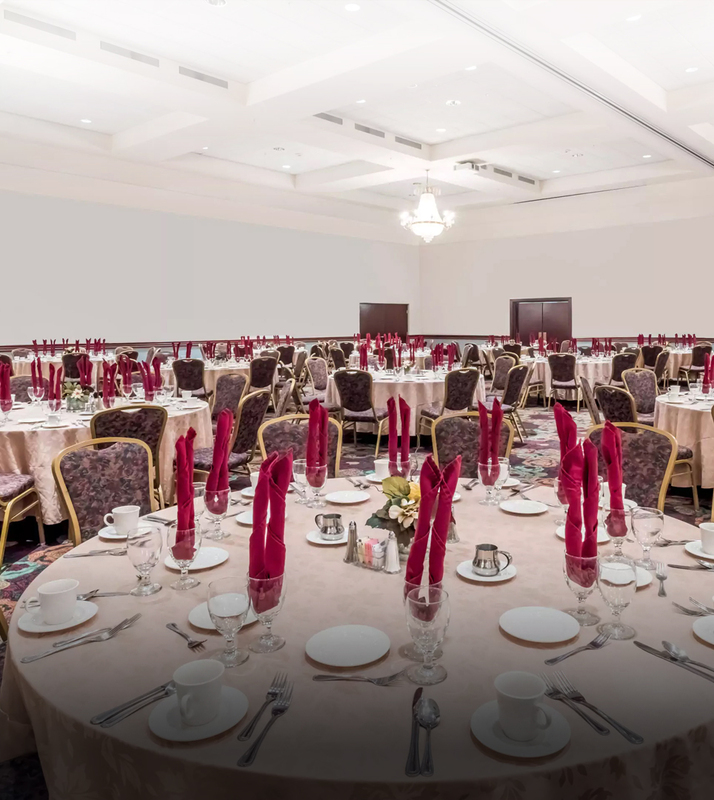 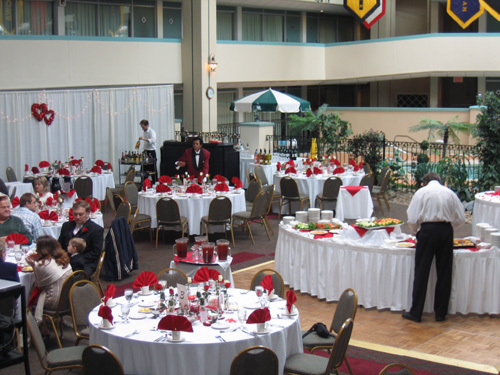 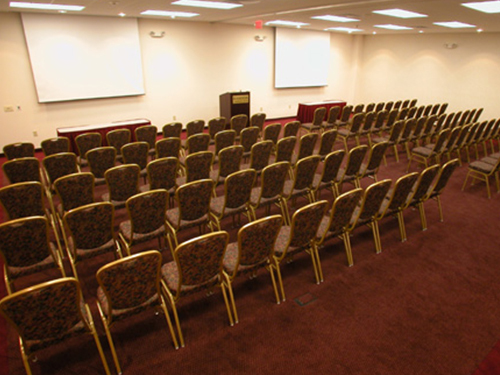 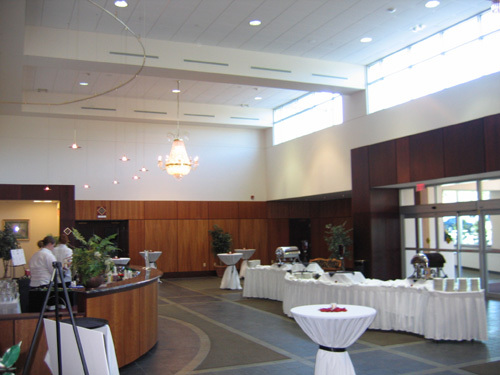 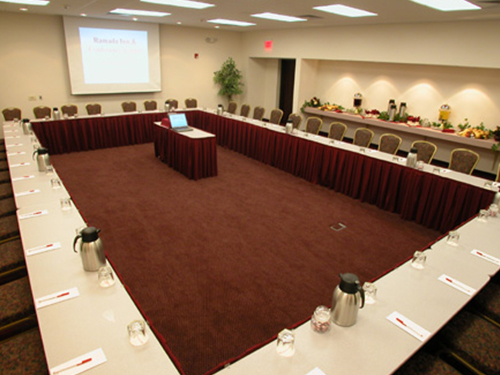 While our site contains the basic information about booking your event at the Ramada Conference Center, we still encourage you to contact us to discuss your requirements and/or schedule a tour of our facility. 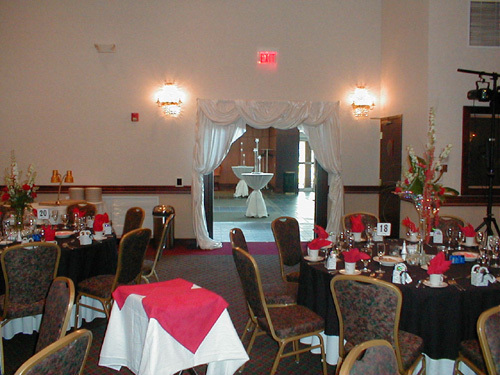 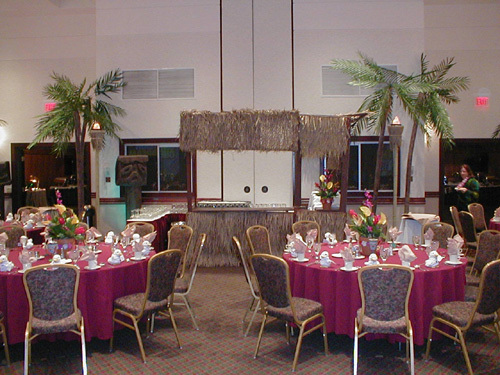 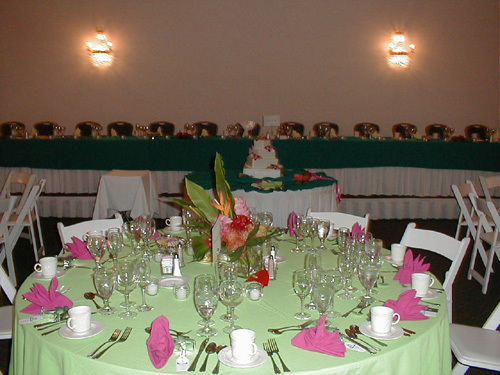 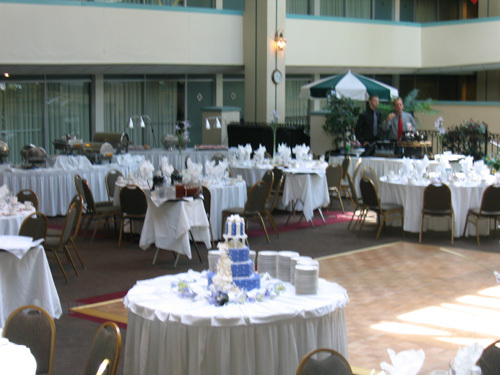 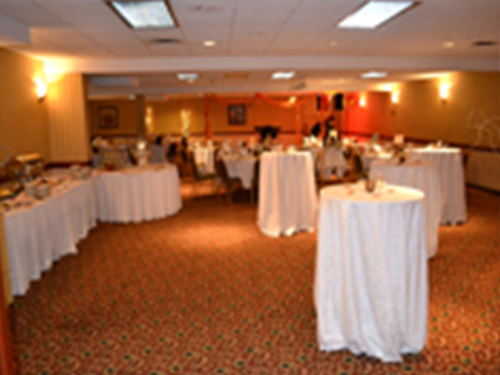 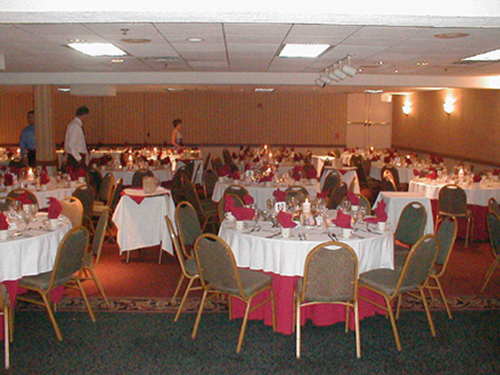 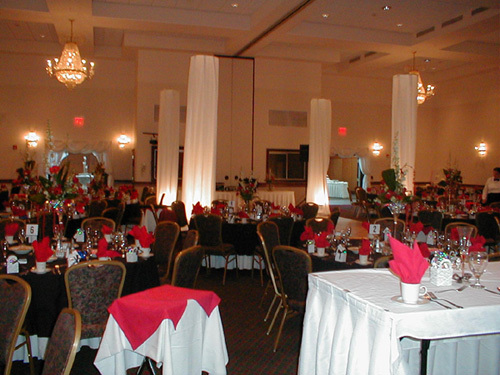 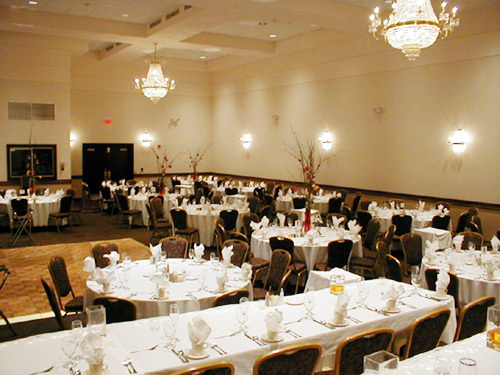 You may contact us by calling 814.238.3001 or if you prefer, you may e-mail our catering manager at sales@ramadasc.com.